There are a lot of different reasons to go ahead and get rid of your old furniture and not to bring it with you to your new home, first – moving price will increase due to the number of things that you transport, second – some of the furniture might not be worth to transport. Those are two main reasons to go ahead and hire Top Notch Movers your local expert in furniture disposal to do the job for you and get rid of your unwanted items even at the day of the move! Our guys will be happy to make sure that any unwanted furniture in your house will be disposed of properly without any violations of the law. 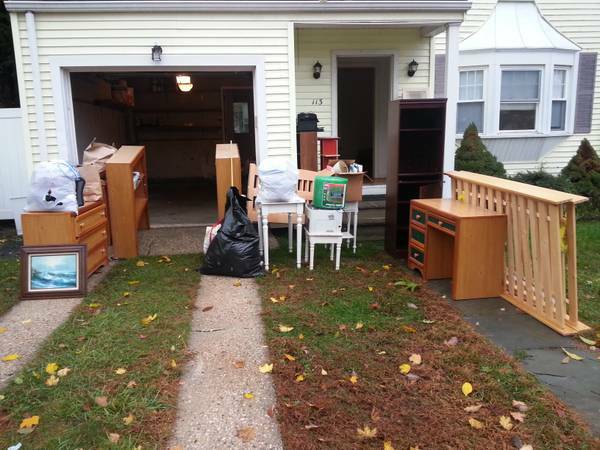 Why disturb your neighbors or violate city laws by throwing your furniture to the curb? Avoid any hassle, let our professionals handle it for you, we offer furniture removal services with every moving job that we do. Would you like to get a quote for Fort Lauderdale furniture removal services? Contact us today! Fort Lauderdale Furniture Removal Services provided by professionals in the business. Top Notch Movers Inc. fully licensed and insured, we provide removal services in Miami-Dade, Broward, Palm Beach counties, rates for removal based on the inventory provided to our moving consultant during the conversation over the phone. We reserve the right to decline a request to dispose of furniture. If we decline the request the customer will be informed well in advance. Please keep in mind that Top Notch Movers Inc. will not dispose of any items that are not considered furniture. If any additional questions will appear you are welcome to contact our customer service at any time to address your concerns. Thanks to the entire moving team of Top Notch Movers Inc. who kept their commitment and moved my business to our new location without any mishaps and within the time frame. They were polite and understood perfectly my condition. When I moved, I checked the inventory and did not find anything missing or broken. I am happy!